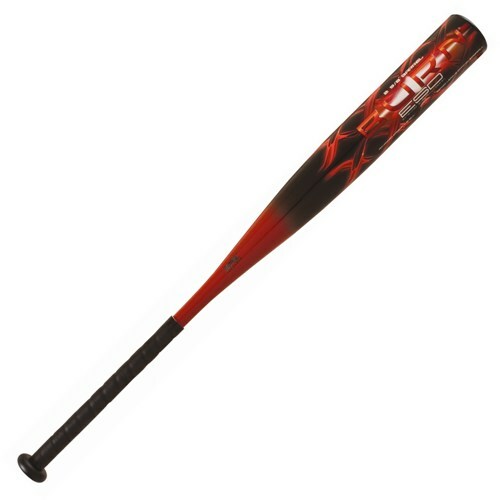 The Miken Red Burn SR -10 bat has a balanced swing and a lot of pop. Thin handle and carbon fiber barrel send the ball on a ride. These bats are getting hard to find and have proved their performance on the field.